The same GLSL mode! The same plane and the same material. why it doesnt work? Not the answer you're looking for? Browse other questions tagged texturing game-engine . 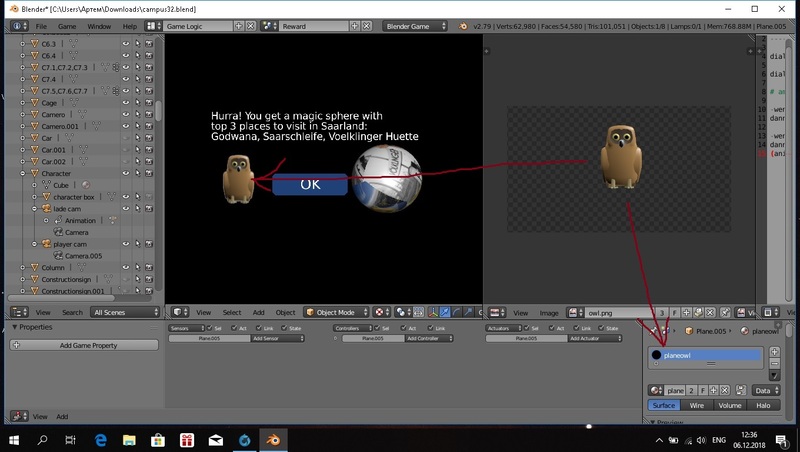 Mirror material works in blender but does not work in standalone game? Calling properties of objects in python only works for current scene even when other scenes are defined? 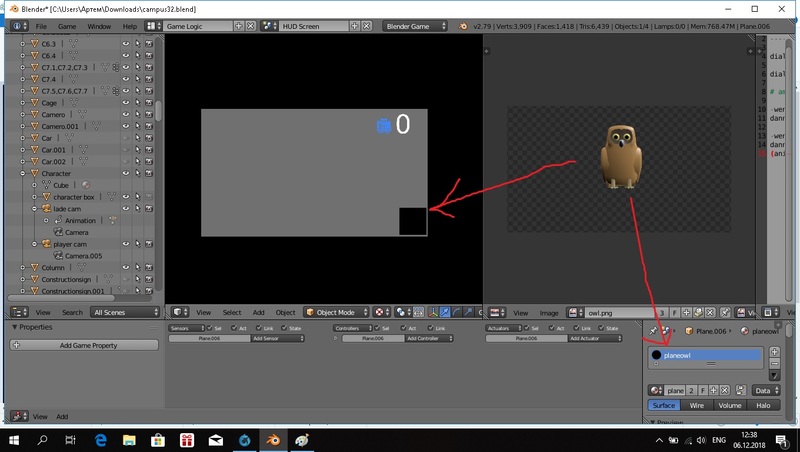 How to add object from another scene and use an object in BGE?